Let’s all pour out a little liquor in remembrance of Wayne Green. This is significant to us, because he was the founder of Byte. If you remember, all of us got together with Gina Smith back when she helped bring Byte.com back. So can I tell a joke real quick? What do Byte.com and Wayne Green have in common? They are both now resting in peace. Check out Gina’s article about Wayne Green over on AND. There is also a great obituary here. Are we entering the “So What” era of Android phones? JR Raphael makes a pretty good case for it on his Computerworld article. Motorola CEO Dennis Woodside told Engadget that a Moto X tablet is something they are working on, but there’s nothing specific to talk about right now. 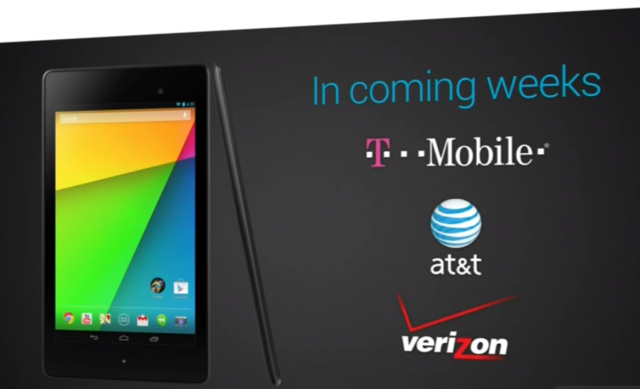 Will this rival the Nexus line of tablets in any way? Only time will tell. I like the idea of having more high quality tablets in the market to choose from. Cult of Android also has an article about it here. JBQ or Jean-Baptiste Queru is now working at Yahoo as Architect and Senior Principal Engineer of mobile apps. If you recall we discussed this back in episode 94 of AotA when he had quit his position at Google as the Technical Lead for AOSP aka the Android Open Source Project. Is it weird that he’s going to Yahoo now? Two down, thousands to go. Maybe now Yahoo will have some decent Android apps. GigaOm has an article about it here, and Android Police has one here. Do you remember the YotaPhone? Of course you don’t. I think this thing is kind of cool. 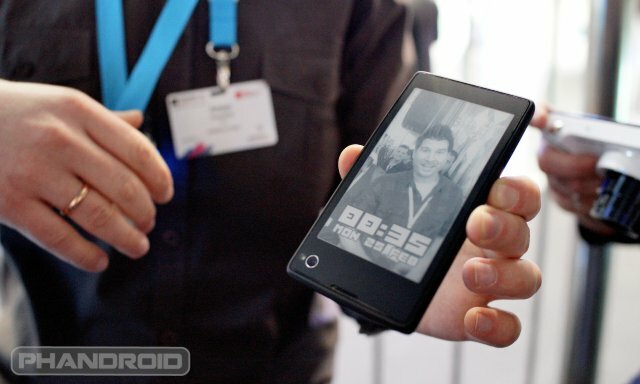 It has two displays, one that’s E-ink and one that’s standard LCD. The YotaPhone will officially launch in November. Nice job Russia! Phandroid has an article about it here. The Nexus 4 is now completely sold out in the Google Play Store. I sure hope someone saved one for me… You know, for when we finally get some real high speed carrier competition in my zone. Northwest Montana gets no love. Android Authority has some possible Nexus 5 pictures, and some FCC filing goodness. Who loves the leaks? We love the leaks! Who loves the rumors? We sure do enjoy some rumors. Speaking of the Nexus 5 and leaks and rumors, what’s the deal with bars and people leaving phones that aren’t public yet, in said bars? I like Eric’s idea of opening a bar that offers free cell phone charging. 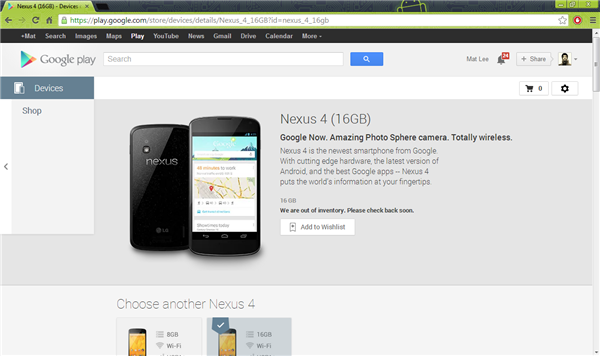 Here’s one more rumor about the Nexus 5 camera. Will it be the same as the LG G2? Who knows. 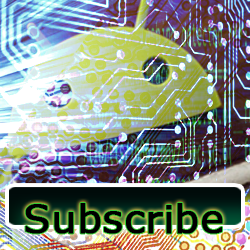 I should also mention that we here at AotA also love Android Authority, who covers Android like a BOSS! Come be on our show Phil! In the scarey newsy of the week you shouldn’t be afraid of, Android Headlines has an article explaining how and why Google has your wifi passwords, and why you shouldn’t really care. Thank you for not indulging the masses in an article that scares them into clicking. You rock Android Headlines! Not created equal? You mean like how you created a completely sub par version of the Galaxy Nexus? Verizon has completely ruined the Nexus experience for me personally, but because they are the only carrier with high-speed mobile access where I live, I have to deal with them. I’ll probably get a Moto X when I use my upgrade because I’m sure they will botch the Nexus 5 release just like they botched the Galaxy Nexus. That’s even assuming they offer the Nexus 5. Anyway, I’m glad this happened to someone with some weight on the Internet, because now it’s news, and now Verizon has to take responsibility for their actions. Nice job Jeff Jarvis! Droid Life has an article here about this, and the Verge has one here. We’re all pulling for a lawsuit to take Verizon down a peg. Obama is petitioning the FCC to require carriers to unlock phones. This is a small step in the right direction. I’m kind of curious about his motivation. If our devices are unlocked, does that make it easier to spy on us? Android Central has an article about it here. Check out Escape Goats and The Blame EP on Google Play. OR, you can get them free here on my music page, or on my SoundCloud. It’s hip hop I made, I think you’ll enjoy it. If you want to actually pay for the music, you can donate some cash or search for Mat Lee on Google Play. They are also available via Google Play Music All Access.